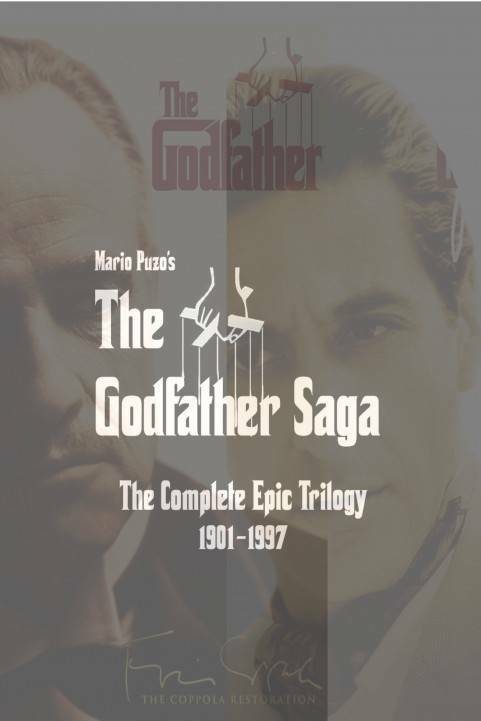 The Godfather Epic combines the Godfather I and II into a single, chronologically-ordered movie. The movie runs for 7 hours and 3 minutes. It#39;s uncensored and extended with scenes that didn#39;t make the original movies. It aired on January 17, 2016 on HBO in HD for the first time. The Godfather Epic combines the Godfather I and II into a single, chronologically-ordered movie. The movie runs for 7 hours and 3 minutes. It's uncensored and extended with scenes that didn't make the original movies. It aired on January 17, 2016 on HBO in HD for the first time.